I'm about 20% into this ebook right now and I think it may just end up being one of my favourites. 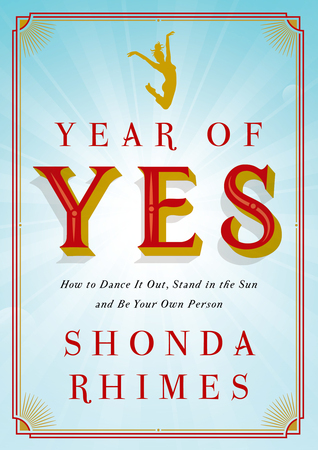 Shonda Rhimes is hilarious and inspiring as she describes major events that happen in the year she decides to start saying, "Yes" to everything that used to intimidate her. 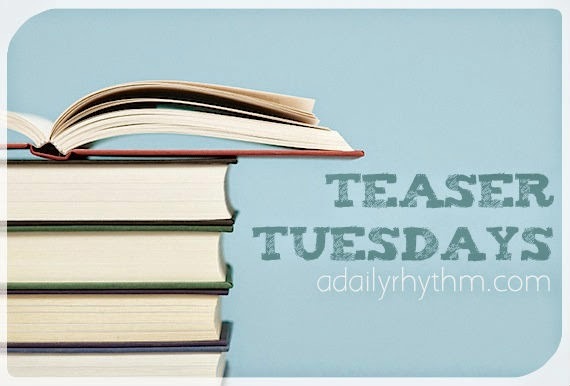 Feel free to leave the link to your Teaser Tuesday post in the comments.